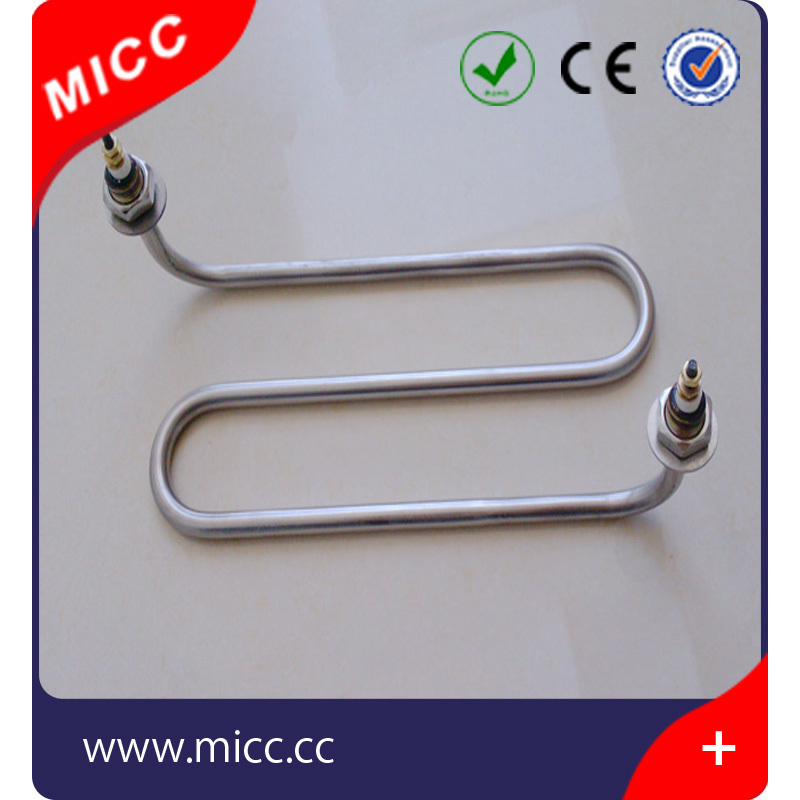 Electric Titanium Heating Element is used for almost every kind of heating appliances. They are easy to form and feature highest mechanic stability and electric properties at the same time. Even though tubular heaters are technically rather mature and universal to use, there exist various new innovative solutions for many applications. 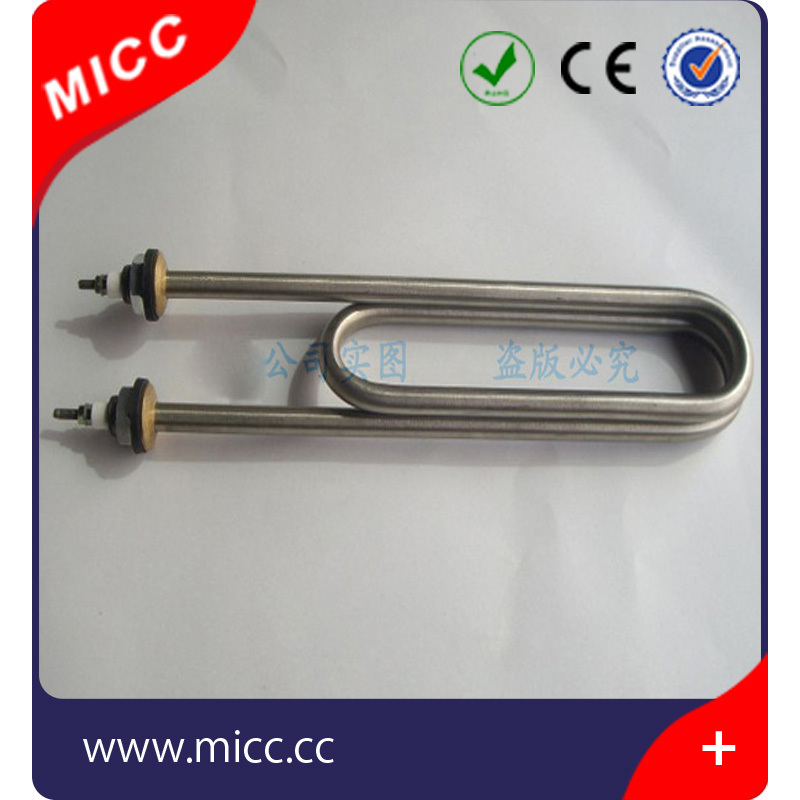 Screw in tubular heaters are standardized for use in liquids like water. Finned tubular heaters are especially for air heating cabinets or tunnels. Flanged Heater are easy to install, control and maintain, unique designer as your requirement. For corrosive enviroment, titanium material or tubular heating elements with additional teflon sleeving are available . 2.Water and Oil Heating Appliances. Used in many other applications. 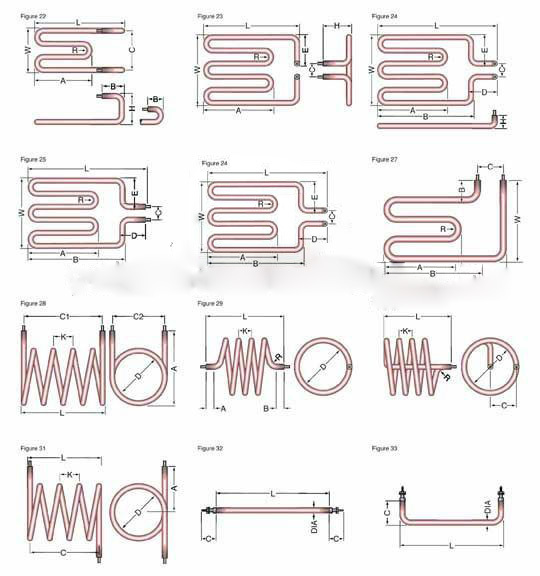 Contact us if you need more details on Heating Element. 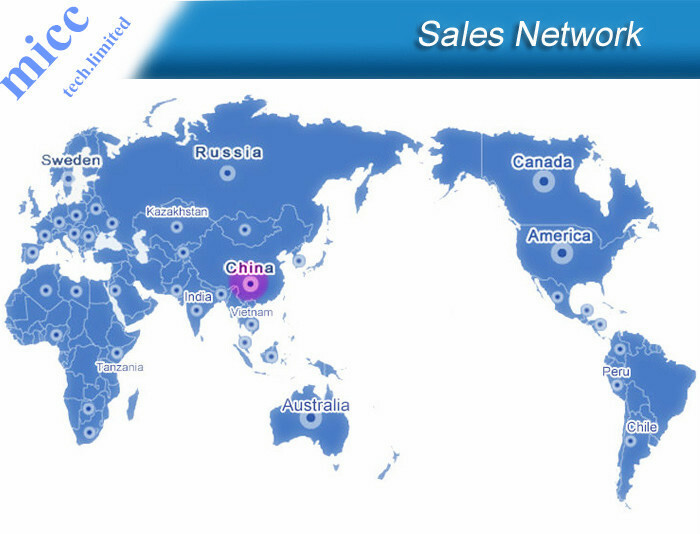 We are ready to answer your questions on packaging, logistics, certification or any other aspects about Titanium Heating Element、Flexible Heating Element. If these products fail to match your need, please contact us and we would like to provide relevant information.